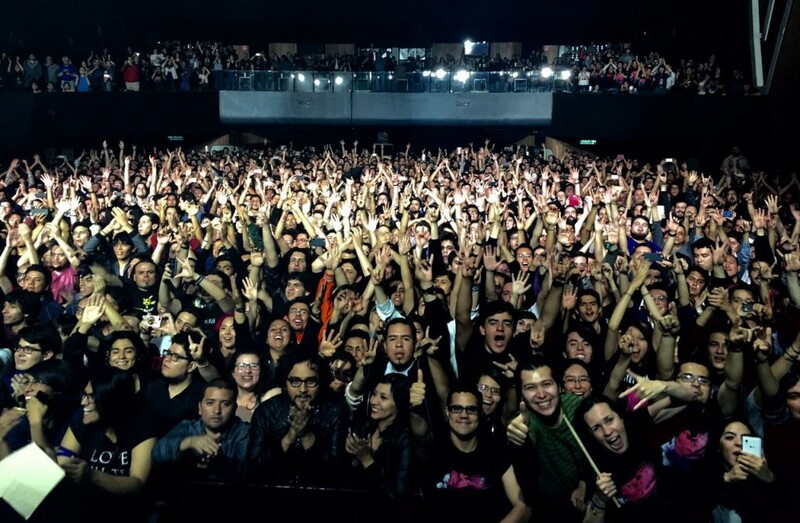 Thank you to all the fans in Chile, Argentina and Mexico for an unforgettable Latin American tour experience! A special mention to those that came to the signing sessions, or waited after the shows and at the hotels, I’m sorry I couldn’t get to meet or have a “selfie” taken with you all, but at times it was simply overwhelming (in a good way!). I hope I can return soon. We are now heading to North America for a run of 30 shows in Canada and the States. Please check here for ticket information. In addition the shows in Seattle and Calgary were both sold out, but due to demand have been moved to bigger venues, so tickets are available again.